The LG 65UH617V 65inch 4K UHD Smart LED TV features some of the most cutting edge innovations and integrates them into an ultra slim body. The HDR Pro feature of this LG UHD TV intelligently adjusts the brightness of the set’s 65inch LED panel to breathe life into the displayed pictures. You can enhance the colors of the TV by changing the brightness level of the screen. The set’s 3D color mapping uses 3D Gamut Mapping Algorithm to render lifelike hues. It enables viewers to enjoy remarkably natural shades by minimizing color distortion. This TV comes with a 65inch LED panel for theater like viewing experience rendering a 3840 x 2160p UHD resolution for in depth visual quality. HDR Pro brings lifelike clarity to the displayed images and 3D color mapping renders more realistic hues through its 3D Gamut Mapping Algorithm. UHD Mastering Engine for playing Ultra HD media flawlessly and 4K Upscaler for upscaling standard resolution content in 4K and a dynamic Color for better color reproduction. 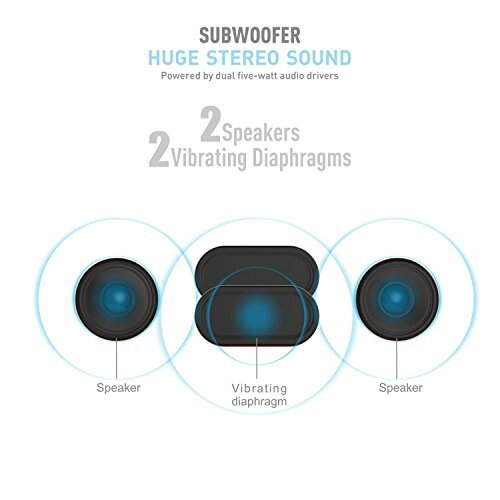 The 20W, two channel speaker system delivers stunning audio output accompanied by Dolby Digital Decoder for an immersive audio performance and ULTRA Surround for sound production that engulfs you from all the directions. The Ultra Surround Sound enhancement of the TV converts a conventional two channel speaker system into a virtual seven channel speaker system, delivering an audio output that engulfs you from all the directions. This LG 65inch smart TV comes preloaded with webOS 3.0. It is the latest version of LG’s advanced operating system that is made specifically for TVs. The LG 65UH617V 65inch 4K UHD Smart LED TV comes in a metallic black finish that enhances your living space. The Fast, clean, and colorful UI for easy navigation and content Store for quick access to apps, games, and more. WebOS 3.0 has a few notable features. You'll be able to split your screen into two different channels at the same time, or one channel and another source like a Blu-ray player. You can also run LG's Music Player app through your speaker setup with the TV turned off, as well as control LG smart appliances using LG's IoTV app. Order the LG 65UH617V 65inch 4K UHD Smart LED TV and have it delivered to your doorstep within 1-3 working days or same-day delivery within Nairobi. Pay on delivery.